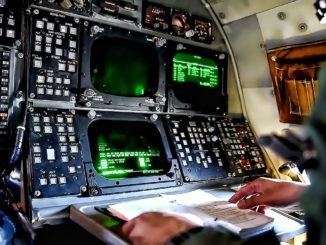 Artificial Intelligence and Autonomous Systems on the Battlefield! 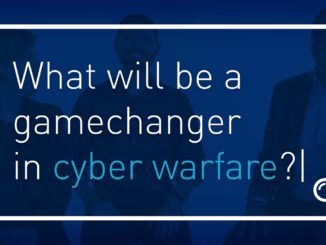 Talk Techy to Me: What Will be a Game Changer in Cyber Warfare? 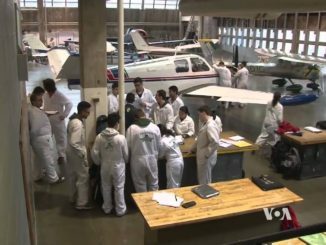 New York Borough’s Aviation High School Attracts Global Interest! 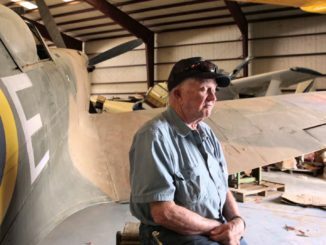 Tall Tale: Historical Aircraft Hidden In Barns, Awaiting Discovery! 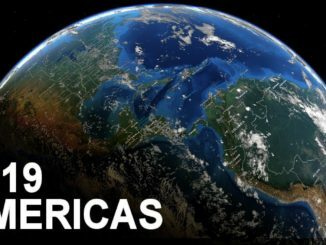 Geopolitical Analysis for 2019: America’s! 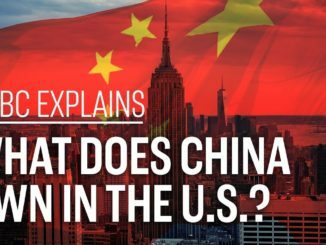 What Does China Own In The U.S. ? 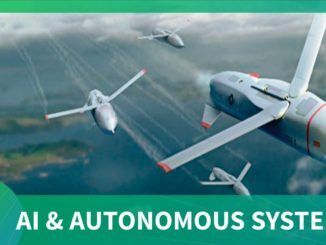 | CNBC Explains! Billions of dollars flow into the U.S. from China every year. CNBC’s Uptin Salidi explores some of China’s biggest assets in New York and explains how the trend is shifting. CNBC International. 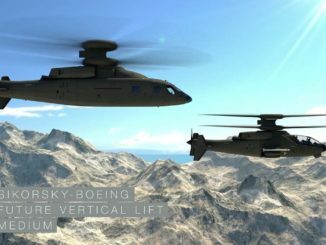 Sikorsky – Boeing Future Vertical Lift: The Way Forward! 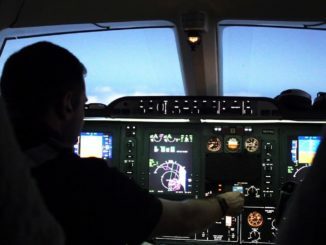 Being A Private Jet Pilot Is AWESOME – Aviation Love Story! 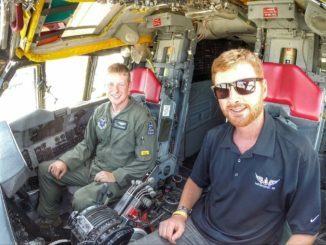 This is the story of Justin, a guy who realized the sky is his home, and he chased his dream to fly. Everyone has a story to tell. What’s yours?